Mai Chau valley is a perfect place to experience Vietnam's village life in a remote setting. Enjoy a valley biking through many villages, across lush rice paddies and into the countryside to get to know the local hill tribe people and their culture. 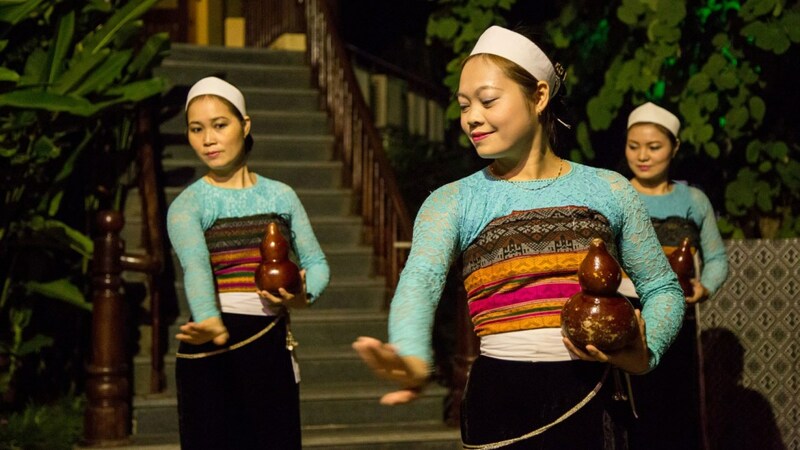 Reward and pamper yourself with a fabulous dinner and a night at the lovely Mai Chau Lodge. The next day the rewards continue with a mostly downhill ride before transferring back to Hanoi.